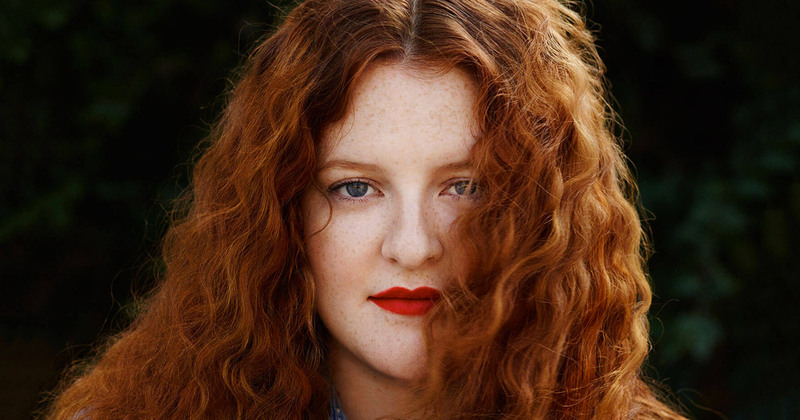 I wrote about Frances a while ago reviewing her fabulous EP but this is just another level. The debut album says everything you've ever wanted to say to yourself, your ex, your boyfriend, girlfriend, Mum and Dad. Primarily, it's a love letter to the self. You'll be dancing one minute and crying the next but that's what makes it so good. 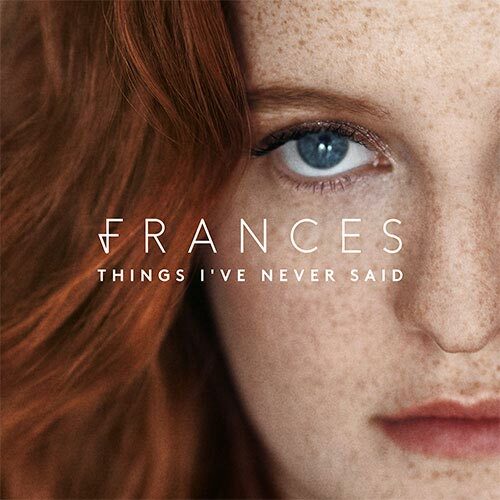 Her crafted album has featured her already released singles that I had assumed showed Frances in her best and I really loved the piano and the sweet serenading of her voice but now she's introduced so much more. Whilst listening to the album I'll admit it was the day after St.Patrick's Day so I was feeling a little delicate. The track 'Cloud 9' was a tough one to get through. It's just beautiful. It speaks a lot more than what you hear. The track is the perfect sum up of what every single person has been through at some point in their life and it's almost comforting to know that someone else thinks the same way you do. BUT WAIT A SECOND, it's not all pretty lyrics and sweet sounds- 'No Matter' is the synthpop pick me up. It's the sassy, in the shower, girl power, marching in front of the mirror before getting ready to go out song and I'm obsessed. Even though 'Say It Again' was featured on the EP it's been changed a little, enhanced and it sounds even better. It's still got that slight gospel vibe but it's definitely had a face lift which was risky but it's a bit gritty and it works. I won't lie, 'Grow' will forever be my favourite song from Frances but it's now closely followed by 'Cloud 9'. The first song I heard from Frances was 'Grow' whilst funnily enough I had just jumped into the car with some friends who were going to her gig in Glasgow and I was bored so decided to tag along. I had no plans to discover Frances but it was the best decision I made getting in that car. Comparisons have been made to the likes of Adele and Sam Smith and rightly so. Frances could sit with her voice and a piano and that's enough. She doesn't need anything fancy or to show off, her voice alone is sublime. I read on Twitter she felt so humbled that someone said it sounded like what Coldplay did when they first started and I can understand that yes, but she's got edge and can be gritty. She's got the ruthless truth in her voice that she's singing every word for a reason- it's just so real. What I like about 'Things I've Never Said' is that it's not an album about love and heartbreak like we listen to so much these days, it's about being OK and accepting it. This sweet sweet love letter is one of the best albums of the year so far and she's only going to get better and better. Frances's album is available to listen on Spotify, buy on iTunes and be bought at any reputable store.